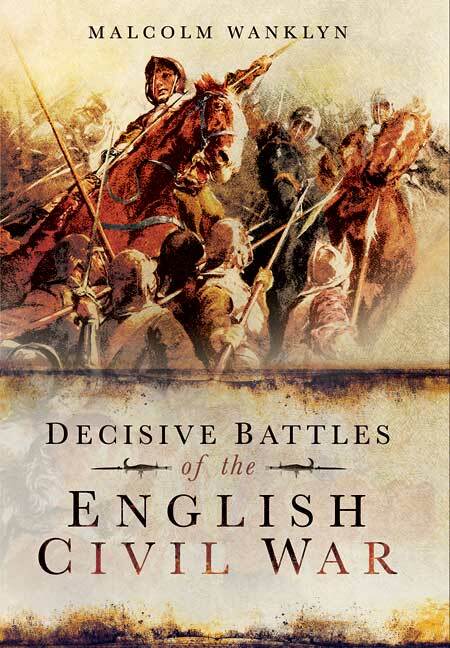 You'll be £4.99 closer to your next £10.00 credit when you purchase Decisive Battles of the English Civil War. What's this? the English Civil War, Malcolm Wanklyn reassesses what actually happened on the battlefield and as a result sheds new light on the causes of the eventual defeat of Charles I. Taking each major battle in turn - Edgehill, Newbury I, Cheriton, Marston Moor, Newbury II, Naseby, and Preston - he looks critically at contemporary accounts and at historians' narratives, explores the surviving battlegrounds and retells the story of each battle from a new perspective. His lucid, closely argued analysis questions traditional assumptions about each battle and the course of the war itself. This book must be viewed as a definitive work ... it is both absorbing and enjoyable.